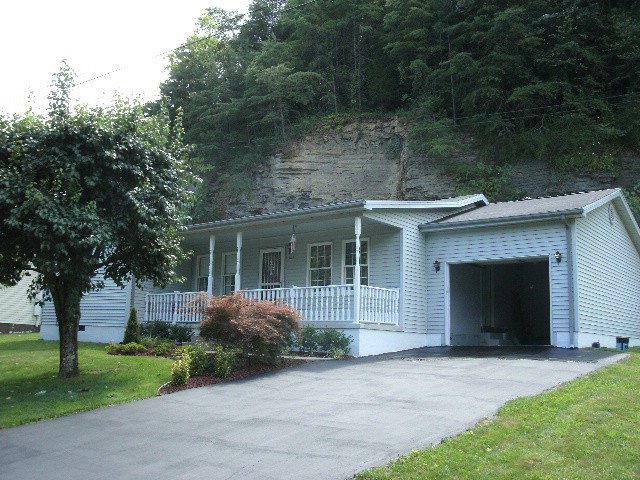 Convenient location just south of Pikeville directly off US23! 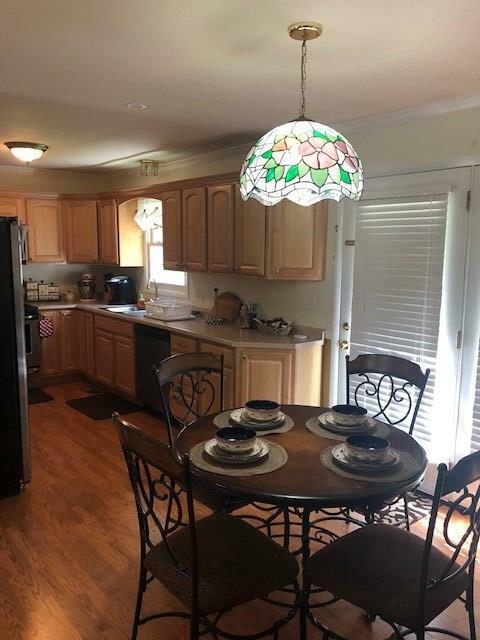 Ranch home offers spacious bedrooms, open floor plan offering living room, dining room and kitchen space. 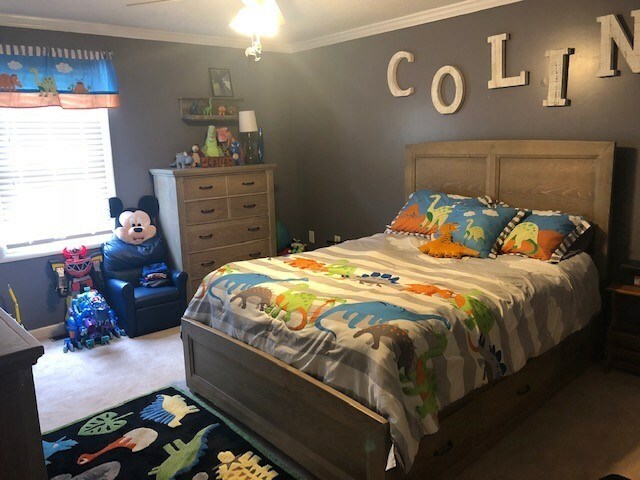 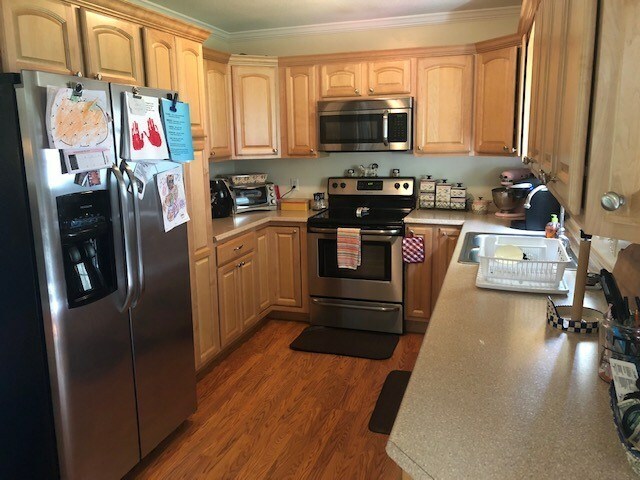 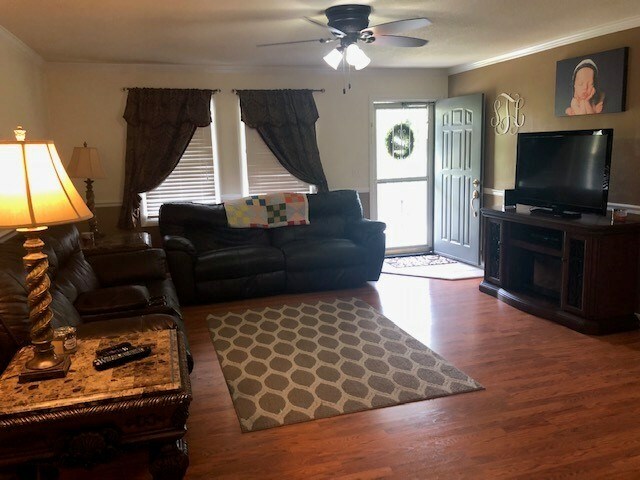 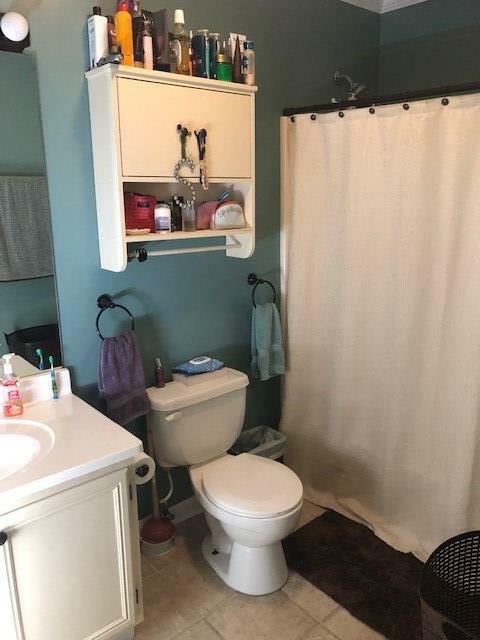 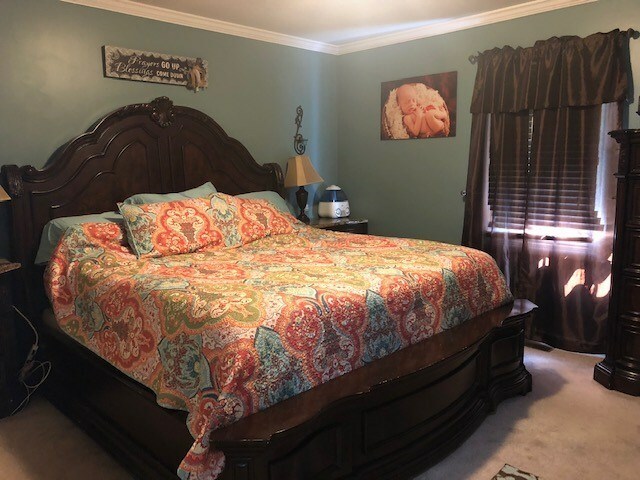 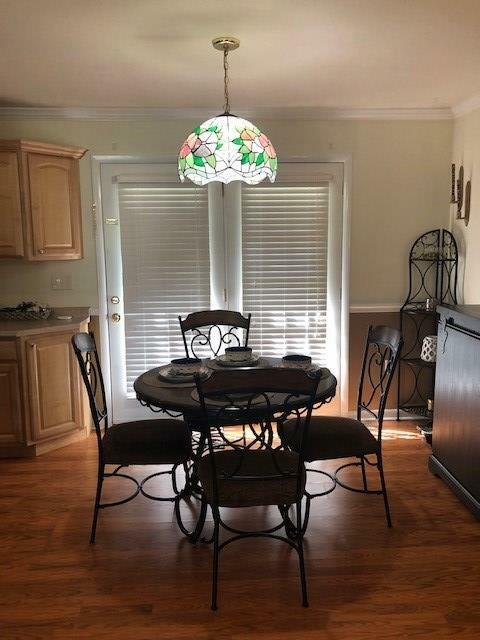 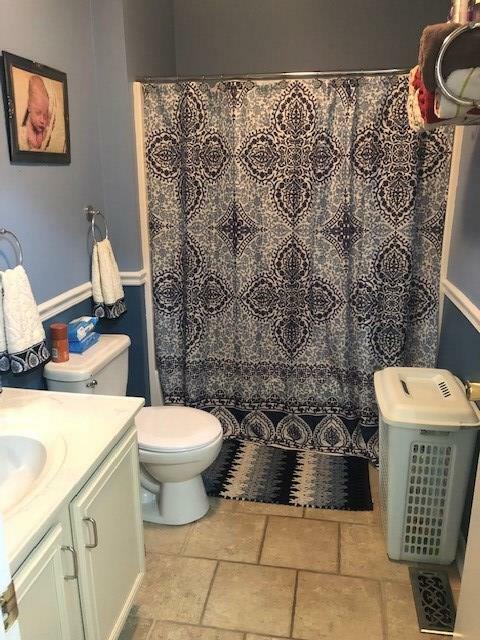 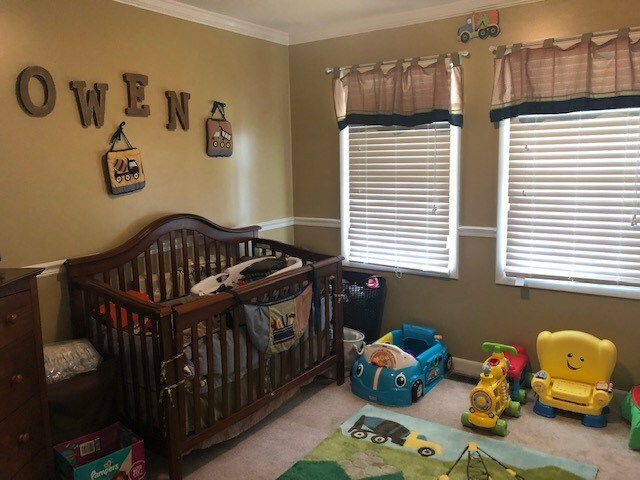 Many updates completed around 2010 including a new kitchen, new flooring, new crown molding, plus a brand new hot water heater.